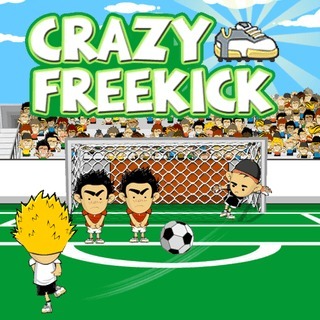 Pick your favorite soccer team and get ready for some free kick action! Timing is crucial here: stop the bars at the right moment to score a goal. The bonus multiplier decreases over time and increases with every goal, so be as quick and precise as you can to earn extra points. Can you win the soccer challenge?